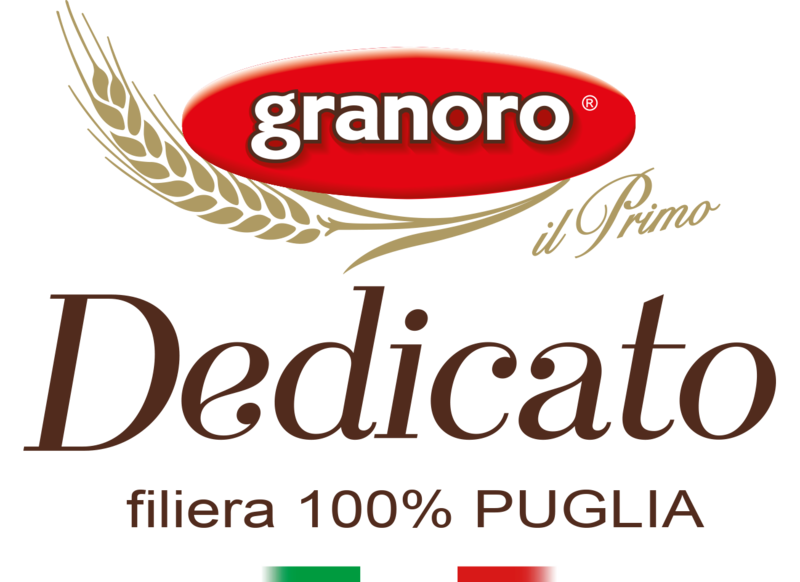 To celebrate the goal of the first 50 years, Granoro promoted and encouraged the enhancement of its territory, Puglia, by creating the "Dedicato" line, to promote agricultural products grown in the Tavoliere area and to strengthen the relationship between farmers and consumers, by promoting agricultural sustainability. 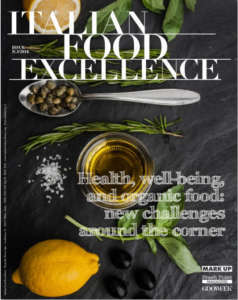 In these 50 years Granoro has always believed in the promotion of a "healthy diet" with a focus on health. 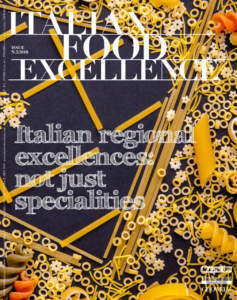 Thanks to a continuous research in collaboration with the Sant'Anna Institute of Pisa "Cuore Mio Bio" pasta was born. A project born by focusing on cardiovascular diseases studied by the nutraceutical: pasta becomes a vehicle for antioxidants principles. 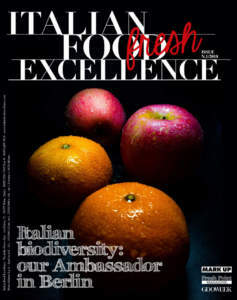 Today, under the direction of Marina and Daniela Mastromauro, Granoro is a reality amongst the first in Italy. 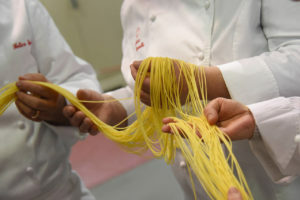 The company products conquered Japan, USA, South America, Australia, China and it is present in 180 countries with a wealth (range, variety, assortment) of products, not only pasta.